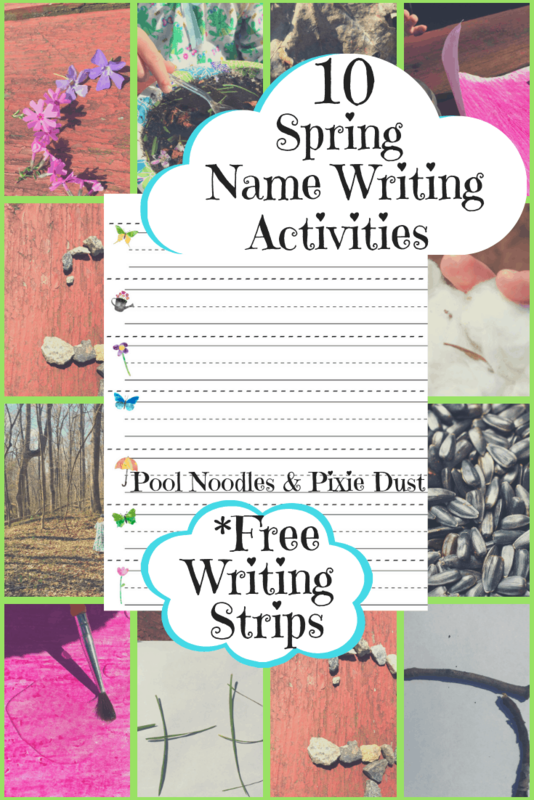 Are you looking for a simple spring writing center? 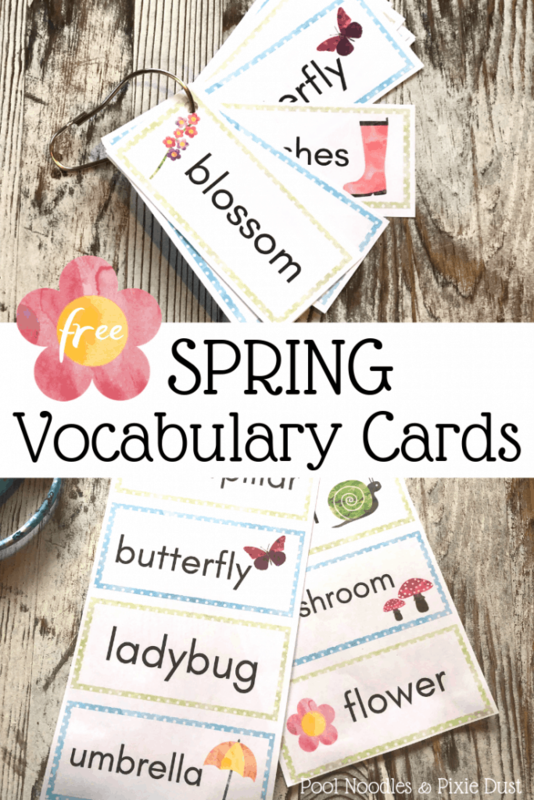 Try these free spring vocabulary word cards! 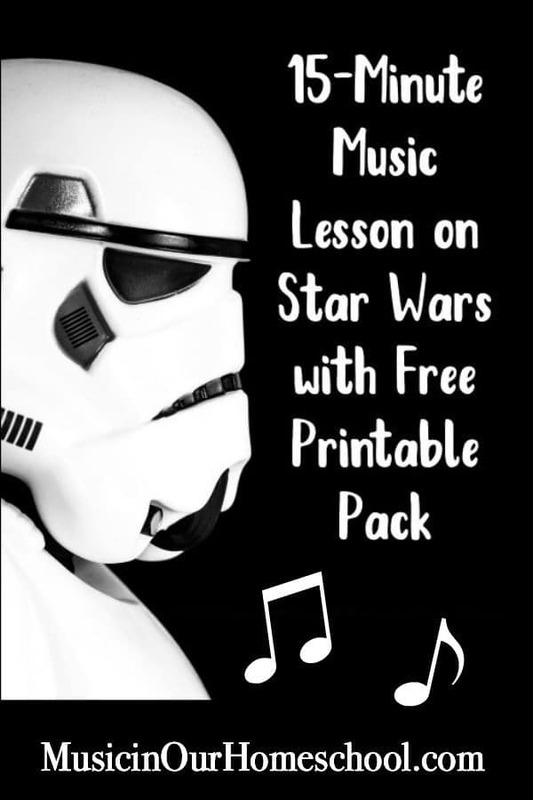 They’ll provide your students with exposure to a group of new vocabulary words all focused on the spring season.